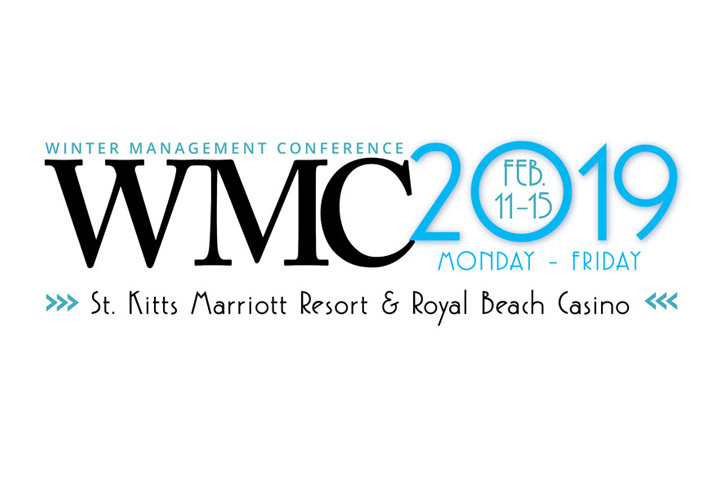 For all interested, the TCIA Winter Management Conference will be held from February 11-15, 2019 at the St. Kitts Marriot Resort & Royal Beach Casino. Nelson Tree Service will be exhibiting at the Midwestern Chapter – ISA 73rd Annual Conference and Trade Show from February 6-8 at the Hilton St. Louis Frontenac. Please stop by and meet our representative from Nelson Tree to answer any questions you may have. Hope to see you there! 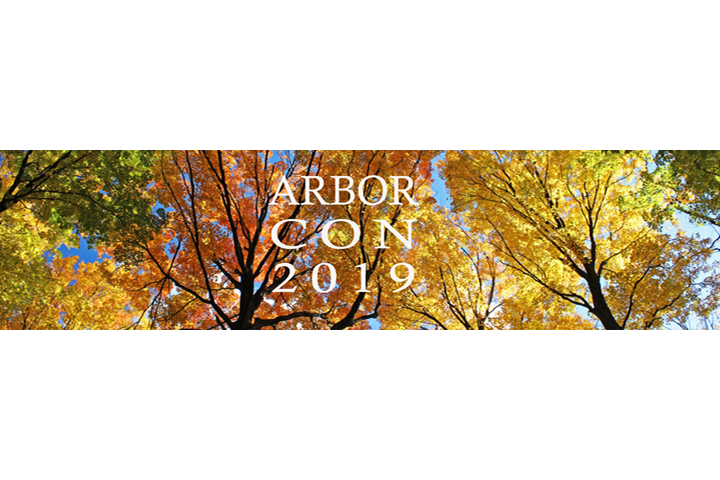 Nelson Tree Service will be exhibiting at the Michigan Society of Arboriculture – ArborCon 2019 from February 12-13 at the Radisson Hotel in Lansing, Michigan. Please stop by and meet our representative from Nelson Tree to answer any questions you may have. Hope to see you there! Nelson Tree Service will be exhibiting at the 2019 Indiana Arborist Association Annual Conference in Indianapolis at the Indianapolis Marriott East from January 22-24. Please stop by and meet our representative from Nelson Tree to answer any questions you may have. Hope to see you there! 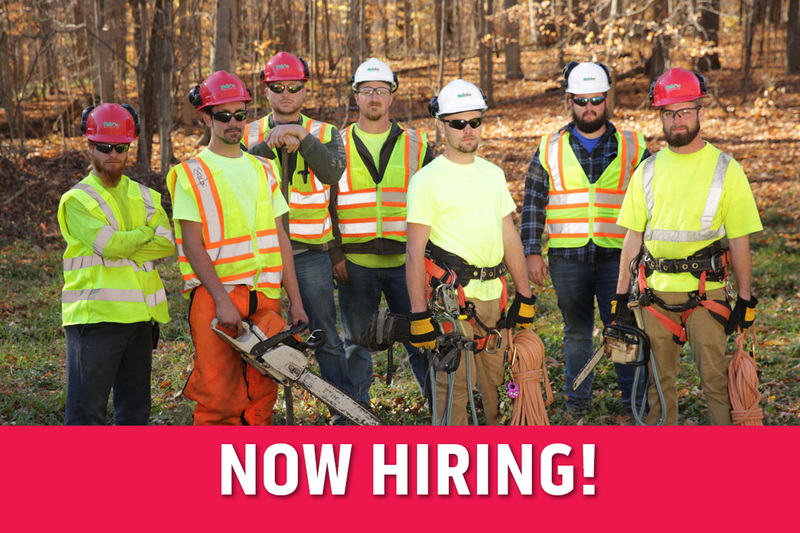 APPLY NOW Nelson Tree Service is presently hiring for the following positions: Crew Foreperson with CDL, Climber – Trimmer – Bucket Operator, Equipment Operator with CDL and Groundsperson.